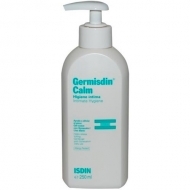 Ensures the antiseptic effect and respects the hydrolipidic mantle. 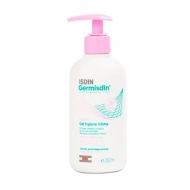 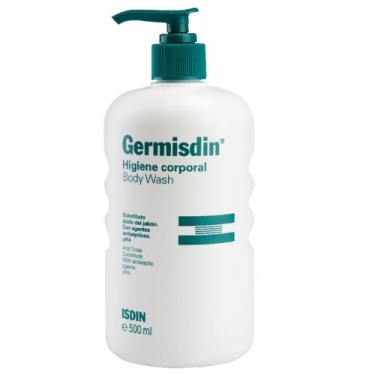 DESCRIPTION: Germisdin Body Wash from Isdin is a preventive hygiene gel in situations of risk like swimming pools, gyms or contact with patients. 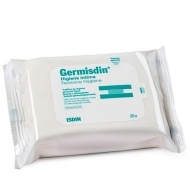 Adjuvant anti-infective treatment to ensure effective hygiene.